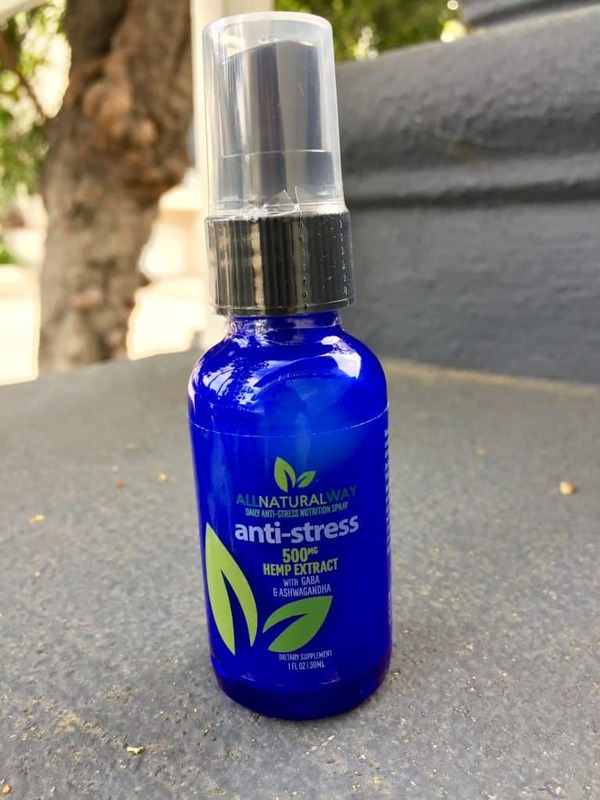 The All Natural Way Anti-Stress CBD spray is made up of all-natural ingredients that will reduce anxiety and stress. With a potent combo of hemp-derived CBD oil, an herbal remedy called Ashwagandha, and the delightful taste of coconut oil, this formula will calm your mind during stressful times at work or when you need help relaxing at home. The holiday season is officially in full swing. I love Los Angeles during Christmas. Everyone leaves town. The streets are clear of traffic. The weather has cooled down to an easy 70 degrees. And my favorite country radio station has switched over to Christmas music, which fills me with holiday cheer. My primary stressor this season is having to spend Christmas day with my mom and her new boyfriend who gives me Dirty John vibes. (If you haven’t watched the TV show Dirty John, which is based on a real-life con-man and psychopath, watch it now.) The first time I met this guy, my stomach turned. He set off all my red-flag alarms and filled me with anxiety. I dread spending the day listening to him talk at people about all of his accomplishments in real estate, business, writing screenplays, knowing this celebrity and that. I’ve Googled him. I don’t believe a word he says. 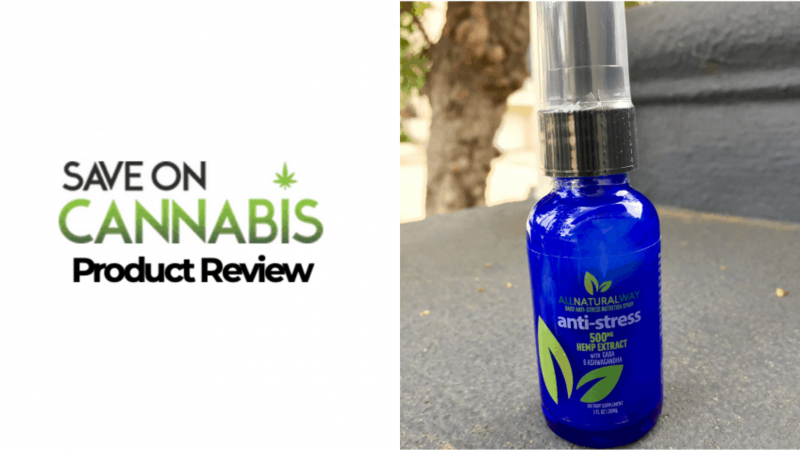 So, I NEED my All Natural Way Anti-Stress CBD Spray to get through the day. My plan: Spray copious amounts of CBD spray into my mouth all Christmas day (and maybe drink a lot of wine). I love this spray! Each dose has almost twenty milligrams of CBD so you’re getting a pretty high dosage with each spritz. I spent the entire day feeling relaxed and carefree. Dirty John was creepy and annoying, yes, but I didn’t care. The bottle is small and easy to carry around with you. I could discreetly take a dose anywhere and at any time. I also slept really well that night. I’ll definitely be using this spray again (especially when I have a sit down with my mom about her weird new boyfriend). 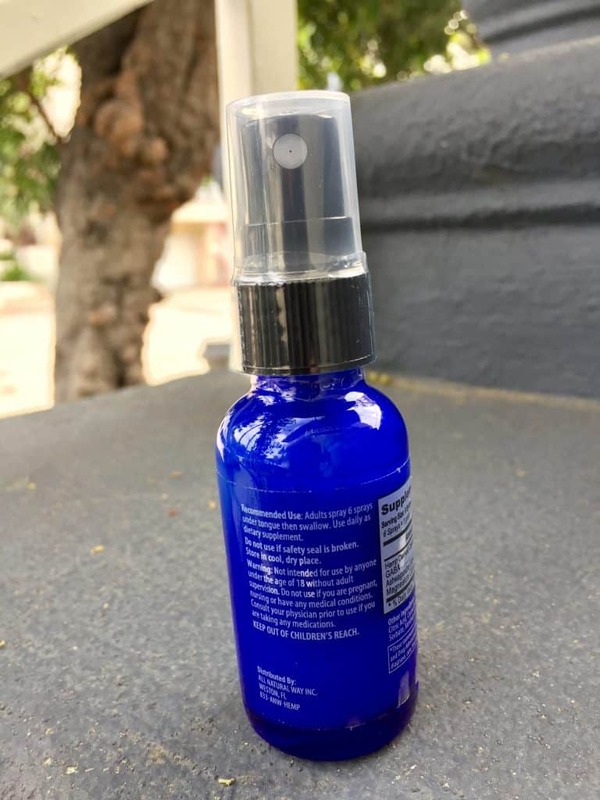 This anti-stress spray not only has the healing benefits of CBD oil, but it also has an Ayurvedic herb called Ashwagandha, an evergreen shrub from Africa whose roots, seeds, and leaves have been used in India for over 3,000 years for insomnia, stomach problems, anxiety, fevers, and issues of aging like memory loss and arthritis. Studies have shown that the combination of CBD and ashwagandha will reduce stress and pain, help you sleep, as well as keep you focused. The spray bottle is cute, discreet, and easy to use. A potent combo of CBD oil and Ashwagandha plant. High quality hemp-extracted CBD oil with healing herbs. The spray bottle is really easy to use. I’m not the biggest fan of the taste of coconut oil, but that’s just me. The spray is on sale right now for $59.99, brought down from $79.99. 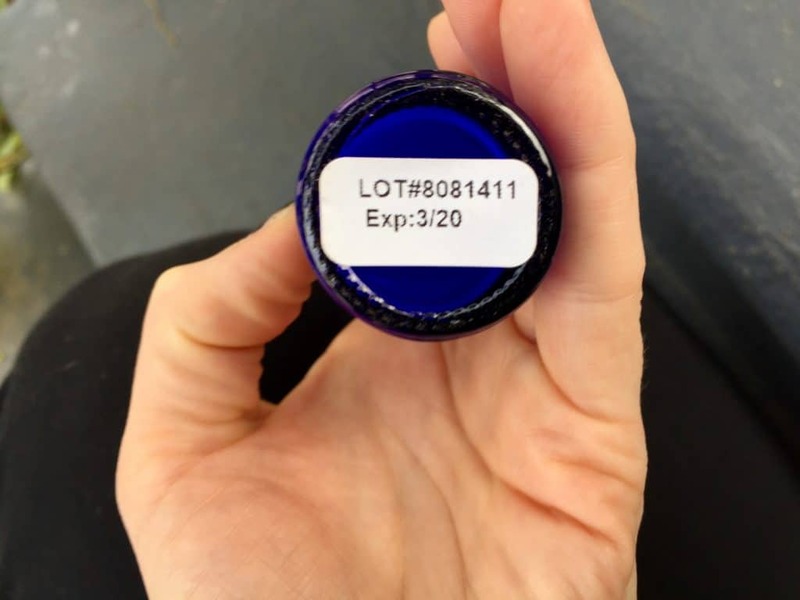 For 500 mg of CBD, the sale price seems pretty standard but the regular price might scare me off. 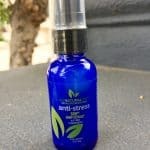 The All Natural Way Anti-Stress CBD Spray is unique. A lot of articles tout the benefits of the CBD and Ashwagandha combination, but I have yet to try them together. Ashwagandha alone is very expensive, so I get why they charge a pretty penny for this product. 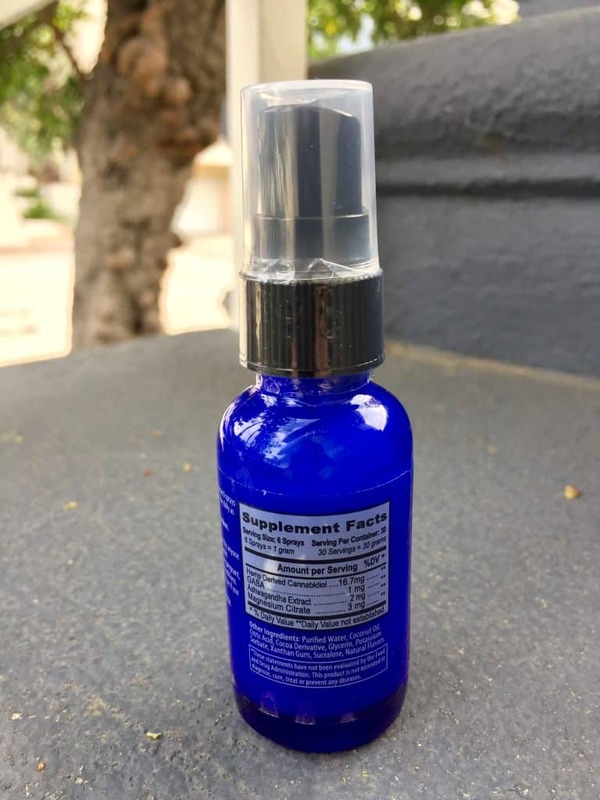 Because of its effectiveness, I might choose this spray over other CBD oil products because of the added bonus of the Ashwagandha.